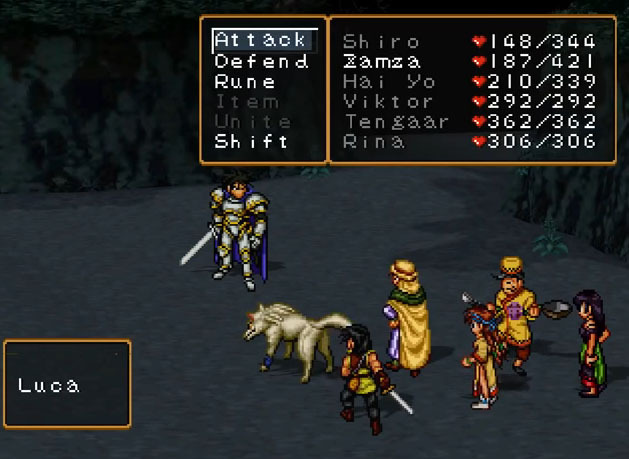 Suikoden II was no direct sequel to the first Suikoden game but featured some of the characters of the first one while it introduced completely new protagonists and antagonists as well. 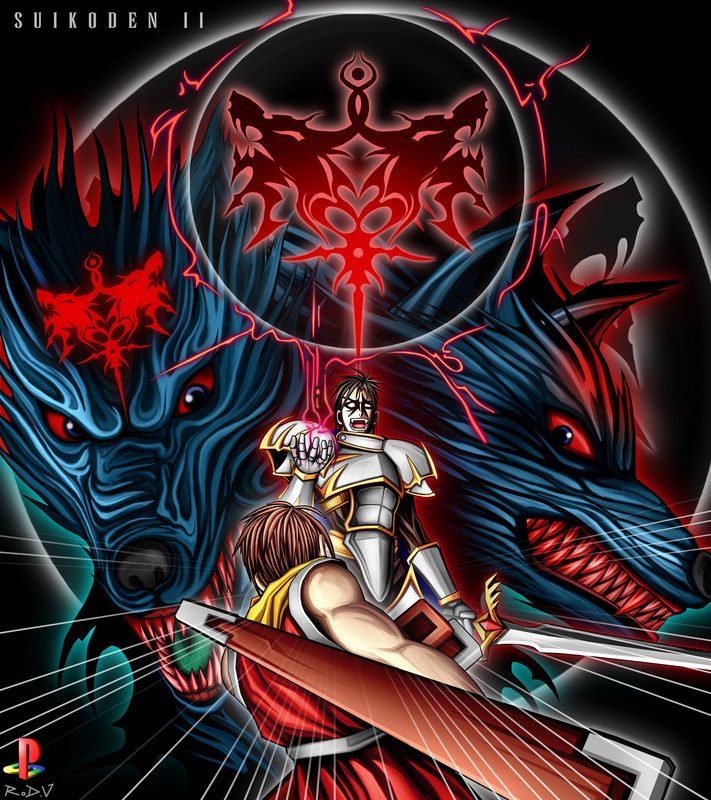 The player could again get an army together to fight evil not only in normal battles but also more strategical wars against the evil forces of Luca Blight. 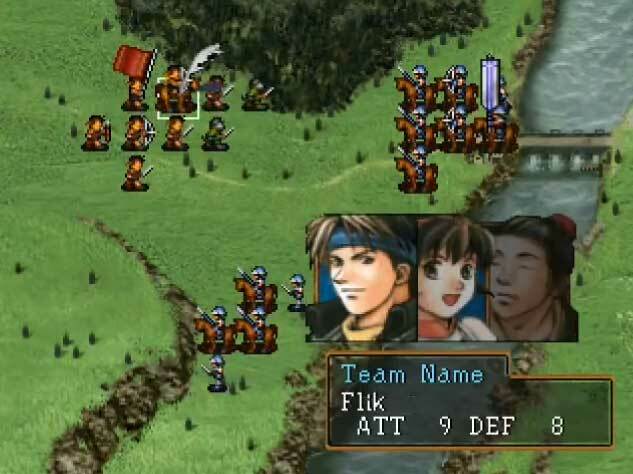 Suikoden II tells a big story with a lot of plot changes and well written dialogues, it is again possible to recruit 108 heroes and build up a big castle which makes minigames and lots of other side missions available in the game. Till today it is one of the most expensive Playstation 1 games on Ebay and was never ported to PSN sadly. 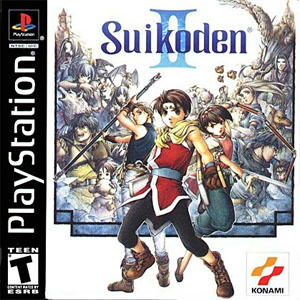 The Suikoden series got 5 main series games with the last one being released in 2006 for the Playstation 2. 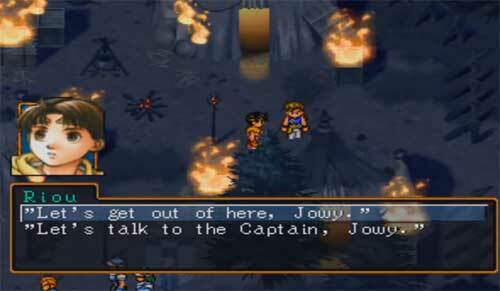 “The Sony Playstation has some of the best if not the best JRPG games, so Suikoden II was a must for this tribute. I have always been a fan of this game series.